﻿ The Wagnalls Memorial - Ohio. Find It Here. 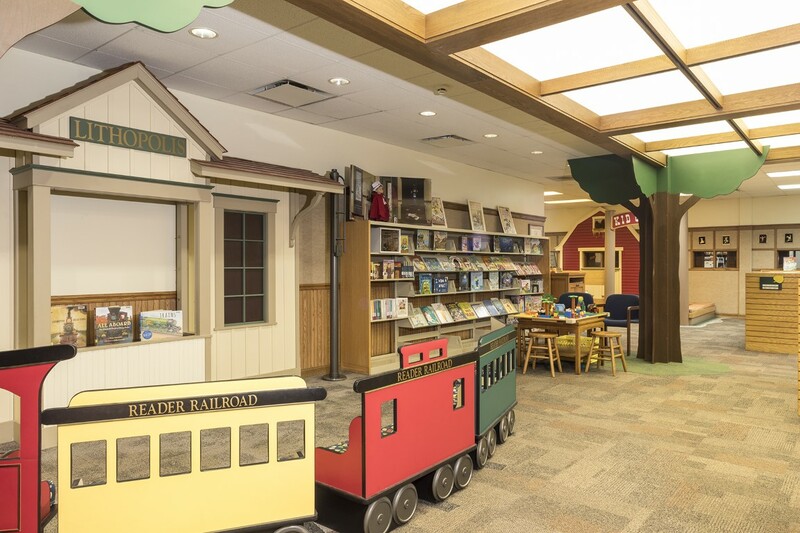 The Wagnalls Memorial is a full-service library with programs for all ages. 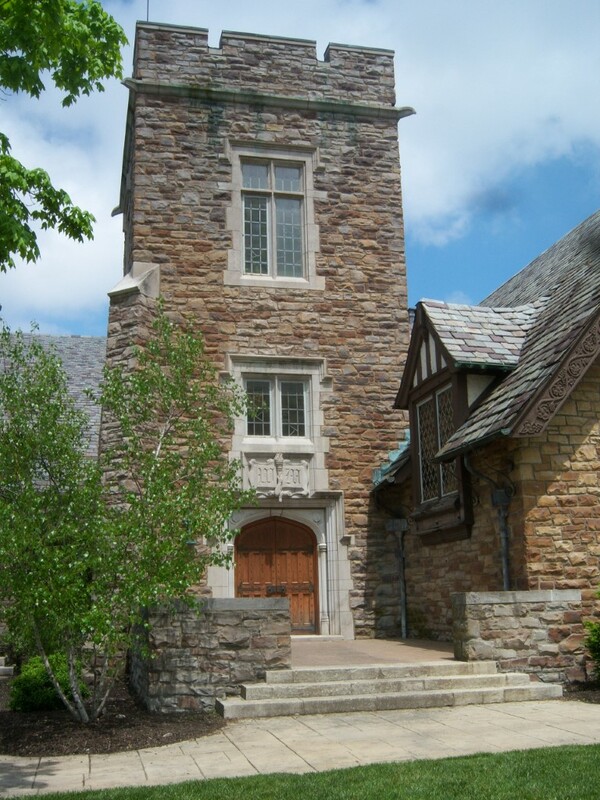 Our historical building was built in 1925 and features unique architecture. We have two original Norman Rockwell paintings on display as well as other artwork. Outside, we have a beautiful manicured garden with rock sculptures. We have an award-winning children's section with a new Creative Play Space. In addition to being a library, The Wagnalls Memorial is also an event space. We have several large and beautiful spaces available for rent for weddings, parties, showers, meetings and more.